Liverpool Football Club is delighted to announce the signing of French international defender Mamadou Sakho from Paris Saint-Germain. The 23-year-old put pen to paper on a long-term contract with the Reds at Melwood after successfully passing a medical at the club's training complex. 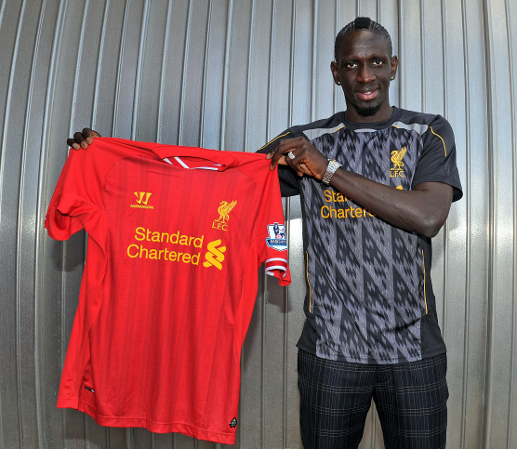 After completing his move, Sakho told Liverpoolfc.com: "I'm delighted to be here. I'd like to thank everyone for the welcome. "I came here because the project that is in place at Liverpool interests me. I'm really looking forward to playing my first game." Sakho is capable of playing in central defence or at left-back and has made 14 appearances for his country since an international debut against England in November 2010. After progressing through the French giants' youth academy, the defender made his debut for PSG in 2007 and played a total of 201 games for the capital club. During more than six years in the first team there, he collected three major trophies - the Ligue 1 title, the Coupe de France and the Coupe de la Ligue - and was named the country's young player of the year at the end of 2010-11. 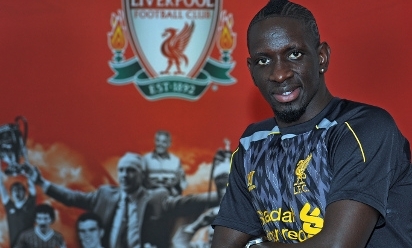 "I'm really looking forward to cracking on with work and I can't wait to get on the pitch," continued Sakho. Sakho becomes the Reds' seventh signing of the summer transfer window, joining Luis Alberto, Iago Aspas, Aly Cissokho, Tiago Ilori, Simon Mignolet and Kolo Toure in Brendan Rodgers' squad.